Sonia M. Rodriguez is a native of San Antonio. She graduated from Burbank High School then completed undergraduate studies at the University of North Texas in Denton, Texas. In 1999, Sonia received a Juris Doctorate degree from St. Mary’s University School of Law, in San Antonio, Texas, where she served as an editor and a co-founder of The Scholar: St. Mary’s Law Review on Minority Issues. Since then, Sonia has represented individuals and families who have been injured or have lost loved ones due to the negligence of others. Sonia’s commitment to serving her community through honest and fair legal representation was inspired by her father, a passionate labor organizer and her mother, a hard-working and loyal former paralegal. Sonia has represented only plaintiffs for nearly 20 years. She practices in the areas of personal injury trial and appellate law. She is licensed by the State Bar of Texas and is admitted to practice before the United States Supreme Court, the U.S. Court of Appeals for the Fifth Circuit, and each of the U.S. District Courts in Texas. Sonia is rated AV Preeminent® by Martindale-Hubbell. This exemplifies the highest peer rating standard. This rating signifies that a large number of Sonia’s peers rank her at the highest level of professional excellence for her legal knowledge, communication skills and ethical standards. Sonia is a Sustaining Member of the Texas Trial Lawyers Association (TTLA) and serves on TTLA’s Finance Committee. She is also a Past-President of the San Antonio Trial Lawyers Association (SATLA). 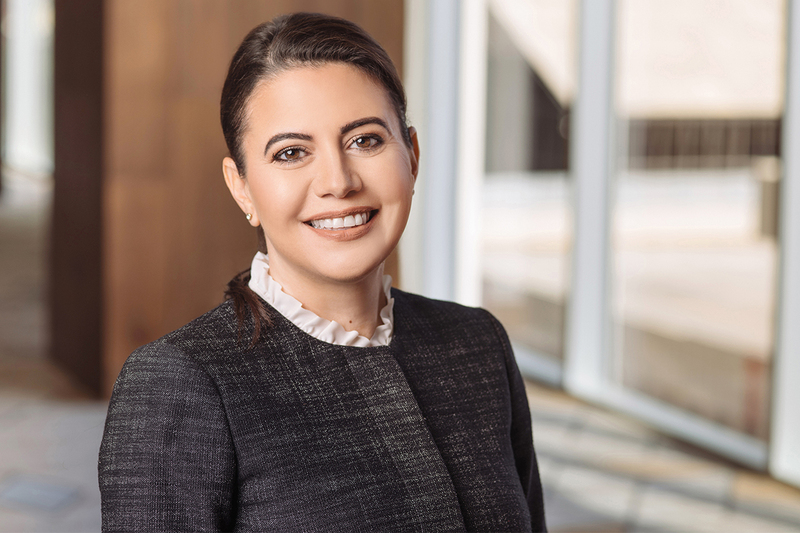 Sonia has served on the Litigation Council of the State Bar of Texas, the State Bar’s Committee of Pattern Jury Charges (Malpractice – Premises – Products) and is a member of various local bar associations. In 2004, she became the first Mexican American woman to obtain a verdict in excess of $2 Million in Val Verde County, Texas. In 2005, and again in 2006, she was named a “Texas Rising Star” by Texas Monthly and Law & Politics. “Rising Stars” are chosen by their peers as being among the top up-and-coming lawyers (40 years old or younger, or in practice 10 years or less) in the state. Only 2.5 percent of Texas attorneys receive this honor each year. 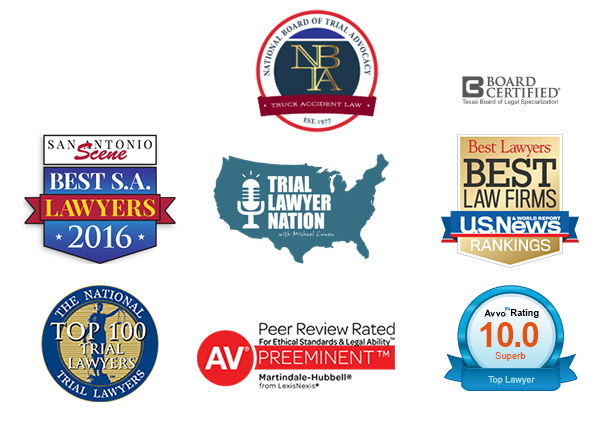 Sonia is regularly nominated by her peers as among the “Best Lawyers in San Antonio,” as published in SA Scene Magazine. Beyond the practice of law, Sonia has provided unwavering support to a number of important civic and community causes. Sonia currently serves as an advisor to the Young Women’s Leadership Academy and she serves on the Board of the SAISD Foundation. For nearly 10 years, Sonia served as Chairwoman of the Mayor’s Commission on the Status of Women in San Antonio, having been appointed by Mayor Phil Hardberger to the Commission in 2005, and re-appointed by Mayor Julian Castro in 2009. In 2010, Sonia served as a Tri-Chair of Julian Castro’s master plan for re-envisioning the future of San Antonio: SA2020. Today, Sonia serves on the Board of SA2020, Inc., the non-profit committed to data-driven community engagement in San Antonio. Pro Bono Activities – Young Women’s Leadership Academy (Board of Advisors); SA2020, Inc. (Executive Committee); SAISD Foundation (Executive Committee).